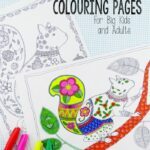 Do you or your kids LOVE to read? Do you always have a book or several on the go? Or maybe you love to read, but simply don’t have the time.. and when you finally get back to your book, you have lost your place or your book mark has fallen out. 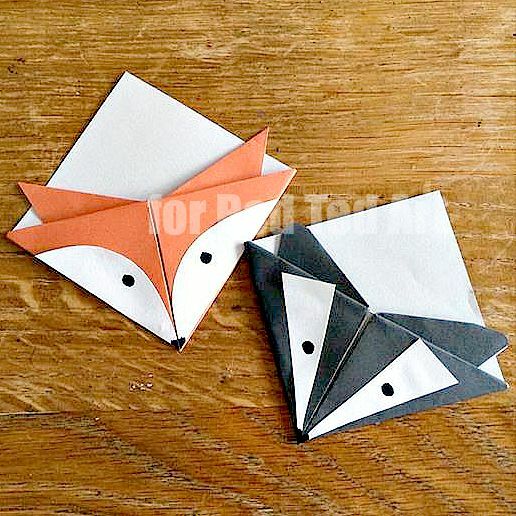 Well today, we have some super cute and delightful little FOX BOOKMARKS to share with you. 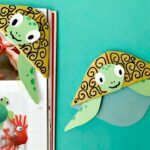 They are of the basic Origami Bookmark variety, which are hugely popular, as they look lovely when in the book AND personally, I find they are less likely to fall out. 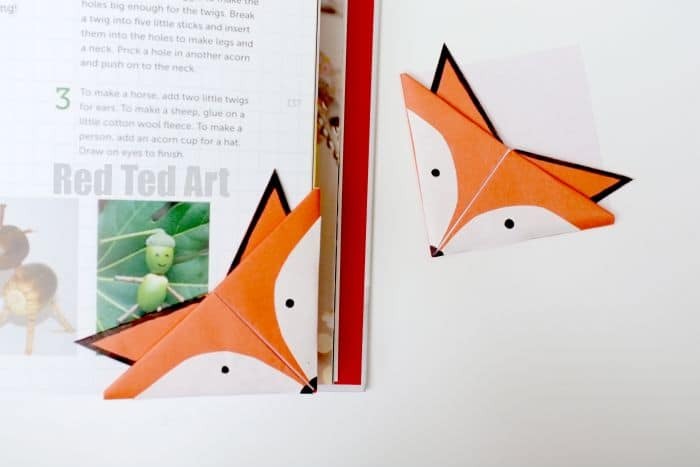 So have these adorable little foxes smiling up at you whilst you settle down for a cozy read. 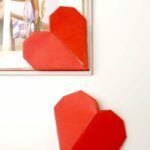 They are easy to make and could even be sold for a small amount at a school fair? 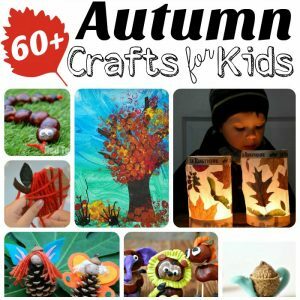 The perfect Autumn Craft for kids and Woodland creature lovers too! 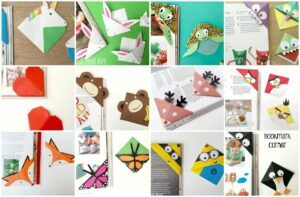 We have many more Corner Bookmarks for you to browse too!! Over 37 designs and counting…. 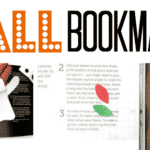 or just take a look at this great subset of Fall Corner Bookmark Designs! I love how my Instagram reader, saw these and then came up with their own BADGER CORNER BOOKMARK – he is ADORABLE. 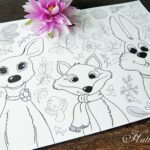 Watch the Fox Bookmark How To Video NOW! If you enjoyed this video don’t forget to SUBSCRIBE TODAY! 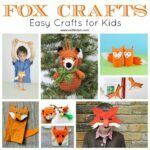 Have fun with your fox bookmarks!! If you loooove fox DIYs, do check out this cute little DIY Fox Apron!!! 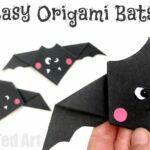 this is really cute and functional..my daughters and I have been slowly working through your origami videos…they are a big hit!! We’re off to the corner.We’re not on screen y to see how they were made. Hello, I am sorry, but I am not sure what you are talking about. I checked the video and it seems clear to me. Did you maybe not have your browser open properly?! 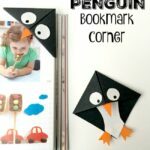 Very creative n cute bookmarks these are….. A very interesting way to convert such a simple thing to make it very creative.